Today Sean Kerr has stopped by the blog to talk to us about the difference between E-books and print books. He’s done some research into how each format is doing on the market, and which one is better. Do you read exclusively one over the other? Do you read both? Comment on the bottom and let us know which one you like better, and why. So, you have shelves, many, many shelves, all lined with these wonderful things called books! Lovely things, aren’t they? But what do you prefer, E-Books, or the printed word? I love the feel of books, the weight of them in my hands, the smell of the paper as you peel them open, the crack of the spine as the words reveal themselves to your adoring gaze. How satisfying is it to add another title to a series you are collecting? We have all been there, haven’t we? How many of us collected all the Harry Potter books? I know I did. How excited were you when a new Twilight novel came out? Oh yes, that volume would look just right sitting next to Breaking Dawn! If you love books, then you know what I am saying. We love them, and we collect them. But I am running out of room! The digital revolution changed the way we read. Along came this amazing device called an E-reader, and I have to say, I was hooked from the moment I held one in my hand! Here was a device, so light, so portable, so convenient, and it could hold hundreds and hundreds of books. Excuse me while I swoon. Suddenly, my reading habit shot into the stratosphere. E-books are cheaper to download than their printed versions, and this meant I could buy a hell of a lot more books for my bucks! I read on the bus on the way to, and from work, so I read a lot of books. My e-reader is also that much more convenient to carry around with me, and if I finish a book while in transit, then that is just fine because I just press the screen and open up the next book. The Maze Runner, The Clockwork Prince and Mortal Instruments series, I downloaded them in bulk onto my little device of utter joy, and read until my head fell off. However, back in 2015, Tim Waterstone told the Oxford Literary Festival that the digital revolution is in decline. A very bold statement to make, you may think, and he may be right. According to the New York Times, sales of E-books have been declining since 2015. 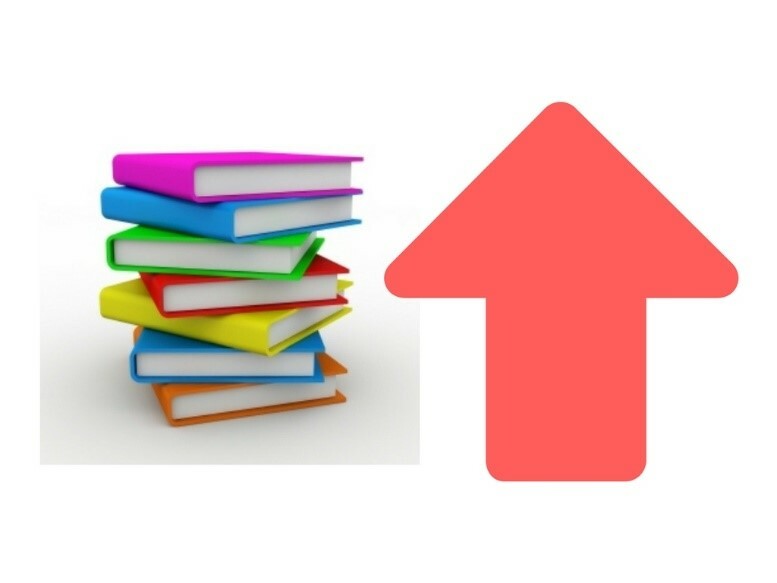 In 2016, the Publishers Association released some very interesting figures, stating that E-book sales had fallen by 1.6%, while the sales of Printed books had risen by 0.4%. These figures were fueled by the 100th Anniversary of Alice In Wonderland, and the craze for adult colouring books that seemed to sweep the planet, but still, it makes for interesting reading. So those beautiful bound, musty smelling things called books, are crawling back into favour. “Digital continues to be an incredibly important part of the industry, but it would appear there remains a special place in the consumer’s heart for aesthetic pleasure that printed books can bring,” said the Publishers Association chief executive, Stephen Lotinga. But is this a fair assumption to make? After all, none of these figures factor in self-published authors for whom the E-Book revolution, and Amazon, have been a God send. All the available figures on the subject only take into consideration the figures released by the big publishing companies, so, in fact, these figures are wrong! Authorearnings.com looked into this in great detail, and according to Authorearnings, the E-Book market is absolutely thriving. 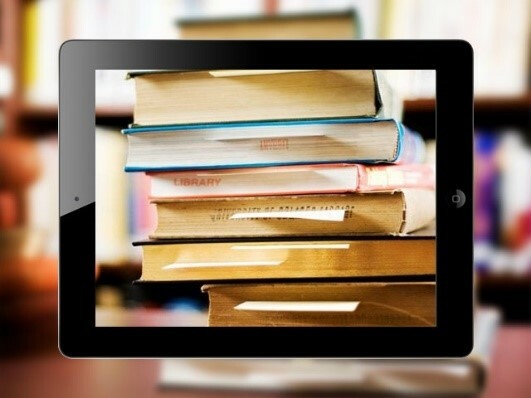 When small independent publishers and self-published authors are taken into the equation, the results show that the E-Book market is, in fact, thriving and that it is the traditional publishing houses slice of the market that is waning. Digital devices have become second nature, especially to the next generation of readers. Text books, History books, mathematics, English, all of it so accessible and affordable to those who may find the cost of printed books prohibitive. Good news for those less developed countries. Look at Kenya, for instance. They use a digital cloud based App called iCOW to help their Farmers have instant access to information. And this is happening all over the world, E-readers entering classrooms where before, books may have been sparse. Isn’t technology a wonderful thing? So, I will ask you the question again. 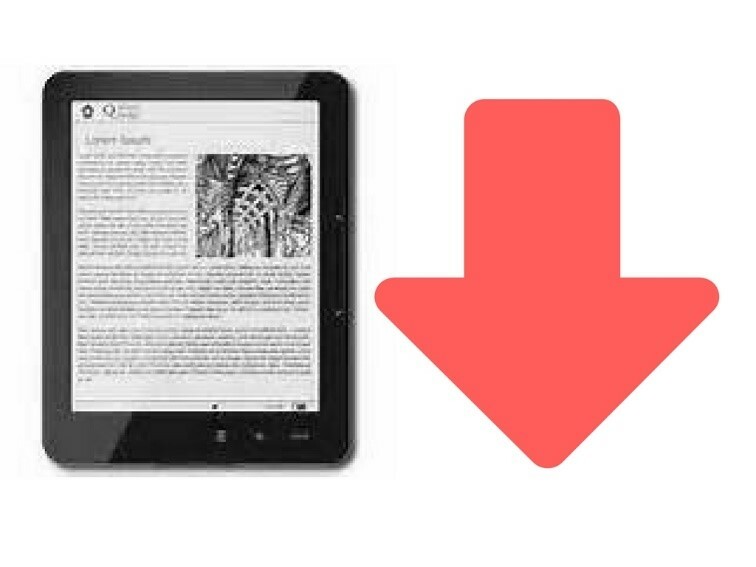 Do you prefer printed books or E-Books? I say, why chose? I can only think of it from my own perspective, and the hundreds of books I carry around with me every day in my E-reader. But I am also an author. For the last year, my books have only been available through digital download. 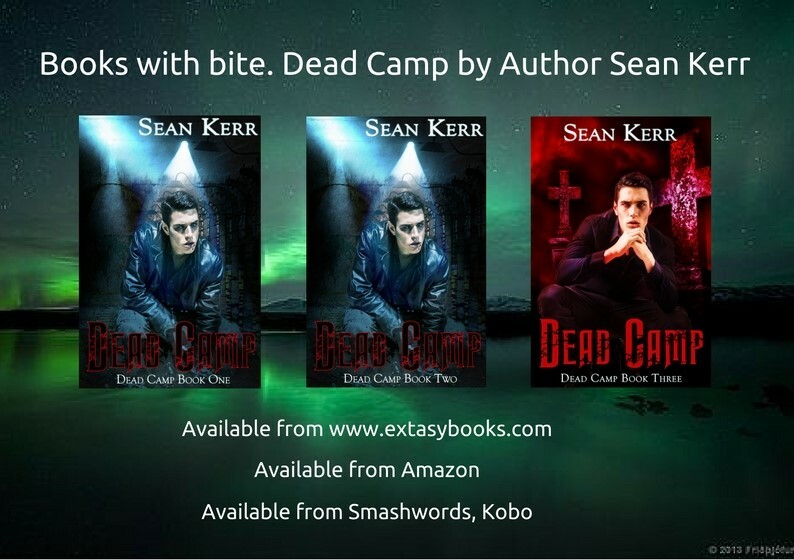 However, in the last couple of weeks, my wonderful publishers used a new system available to them via Amazon, and my Dead Camp books are now available in printed form. When I held those books in my hand, how did I feel? I felt elated. It was an absolute thrill. There may have been tears. I love my printed books. But, I also love my E-Books. So why chose? We don’t have to, we can have, and we can love, both. The most important thing is that we still buy them, that we still read them, and that literature, in all of its glorious manifestations, remains as vibrant and exciting to us all as it did when we first scrawled upon that ancient cave wall.